PLEASE check our date availability and contact us first. Just £25 for to hire 1 mascot for a whole weekend - Thursday to Monday! ELMO & ZOE on special offer = £35 TO HIRE BOTH!!! 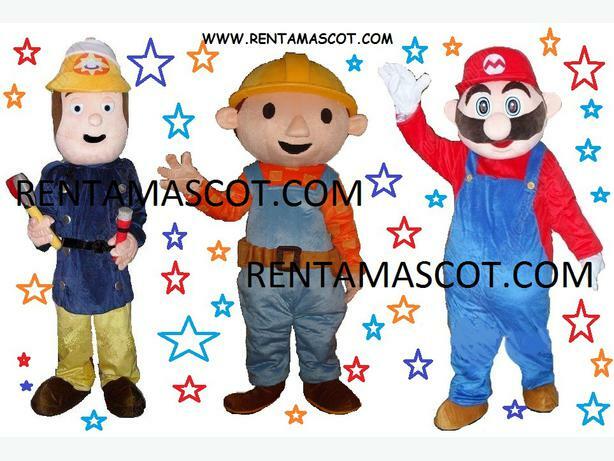 BUZZ LIGHTYEAR on special offer = FREE WHEN YOU HIRE ANY FULL PRICE MASCOTS! !